Opposition parties and leaders are calling for a boycott of Egypt’s presidential elections after other candidates were arrested or intimidated. Egypt’s president Abdel Fattah al-Sisi warned its political opponents after a boycott on next presidential elections was announced. It’s been seven years since the so-called “Arab spring” ousted Egypt’s long-time president Hosni Mubarak. Mohammed Mursi then became Egypt’s first popularly elected president, only to be imprisoned and sentenced to death after a coup, led by then-general al-Sisi. Now, elections are scheduled for March 26-28, but only Sisi and his supporter Mousa Mustafa Mousa are running for president after all other viable candidates were arrested or intimidated. The last candidate to drop in the presidential race was the socialist and human rights lawyer Khaled Ali, saying that “the opportunity for hope in this presidential elections has gone,” after he was sentenced to three months in prison. Other possible candidates have been arrested, such as Sami Anan, former military chief of staff, arrested at gunpoint on January 23 after breaking the law by running for office without permission. In order to run for office, a candidate must gather 25,000 signatures across 15 governorates or the signatures of 20 parliament members. 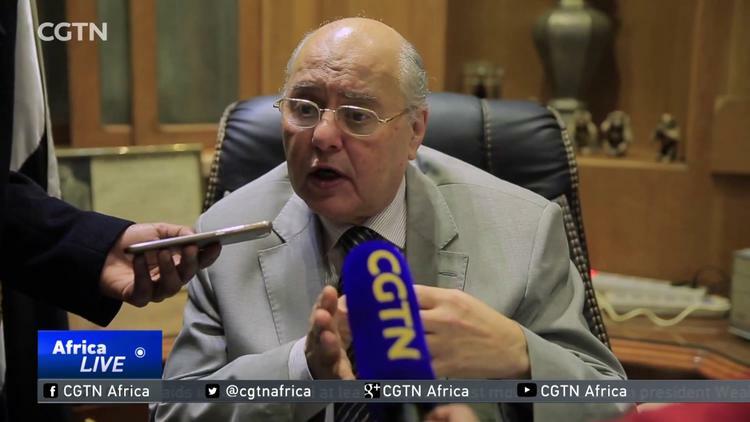 Anan’s vice-presidential candidate, the lawyer and former head of Egypt’s anti-corruption watchdog Hisham Genena, was attacked and injured on Saturday. He is also calling for the boycott. Ahmed Shafik, who was appointed Prime Minister by Mubarak in 2011 and ran in 2012’s elections, also refrained from running for president this time, allegedly after the government threatened to investigate corruption charges against him. Colonel Ahmed Konsowa was sentenced to six years in prison after announcing his candidacy in December 2017. Sisi’s only opponent in the next elections is his own supporter Mousa Mustafa Mousa, who registered as a candidate 15 minutes before the deadline, without previously making public his intentions or gathering any of the needed signatures. “Listen, whoever wants to mess with Egypt and ruin it, has to do away with me first,” said president Sisi.